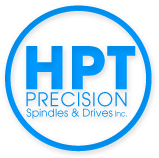 SLF HF Motor Spindle | HPT Precision Spindles & Drives Inc.
HPT Precision and Drive Systems is an authorized distributor of SLF HF motor spindles. With a variety of speeds, motor types, frequency, and currents to choose from, it’s easy to find the product that best meets your power needs. 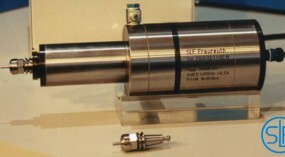 Our high-frequency HF motor spindles are available with synchronous (DC) or asynchronous (AC) motors to meet an array of applications. 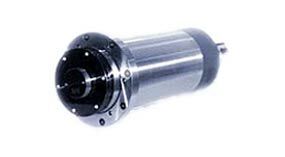 With their quiet operating noise and smooth finished products, SLF spindles are a great addition to your facility.